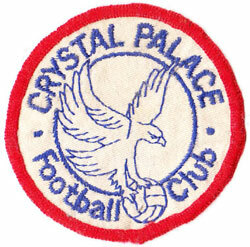 With Crystal Palace's owners looking to introduce a new badge for the club, we show how the crest has evolved. 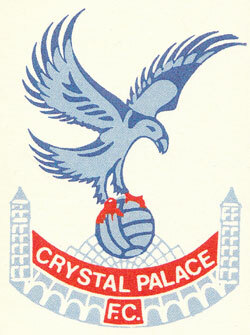 Although the club was founded in 1905, no official club crest was used until the late 1940s when an image of the Crystal Palace with a claret and blue shield was produced. A more elaborate version of the famous glass building was adopted in 1955 by the Glaziers. 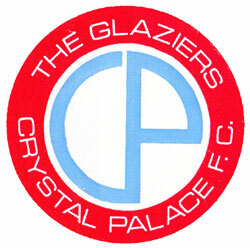 This simple design without the Crystal Palace was chosen by the club after they held a competition amongst fans for the 1972/73 season. Malcom Allison arrived as manager in 1973 and totally rebranded the club. 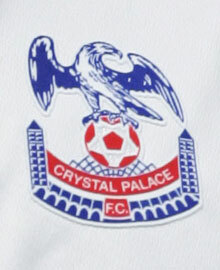 He changed the shirt colours to red and blue stripes, with the Eagles nickname, and a 'phoenix' looking eagle to represent the rising from the Crystal Palace ashes was displayed with the palace in a new club badge. 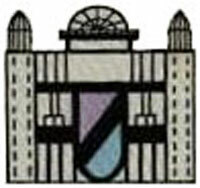 This adapted version of the official club crest was used on the players' shirts from 1973 to 1987. After that, the team's shirts displayed the full version of the badge. Chairman Ron Noades wanted a new badge with an aggressive, forward-looking eagle to replace what he deemed was a phoenix on the previous one. This has been used throughout the club since 1994. 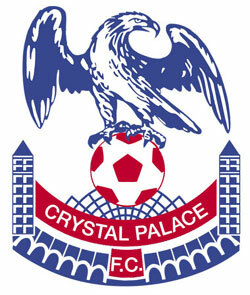 What should be the new Palace crest?